Kim began her career as a Certified Personal Trainer through the National Academy of Sports Medicine. She then graduated from Malone University with a Bachelors of Science degree in Adult Fitness and a minor in Community Health. Upon graduation, she found herself as the owner of Impulse and part of an amazing team of health professionals. Her intention was to simply get people in shape which quickly evolved into a passion for helping people gain back control of their lives. As her mission grew, so did her team. Her facility size was quadrupled, and soon she was joined by her husband, additional trainers, therapists, and a dietician. Together, they have created a positive training experience where everyone can achieve incredible and lasting results. 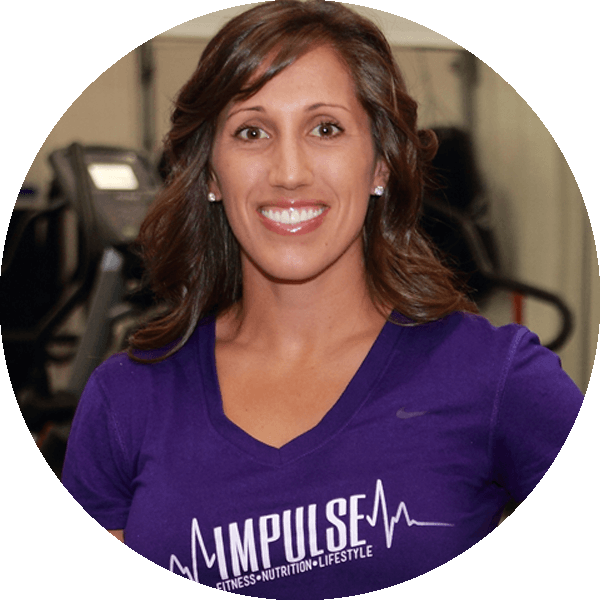 Kim brings passion, expertise, and honesty to a new level as a fitness coach and leader in the fitness industry!